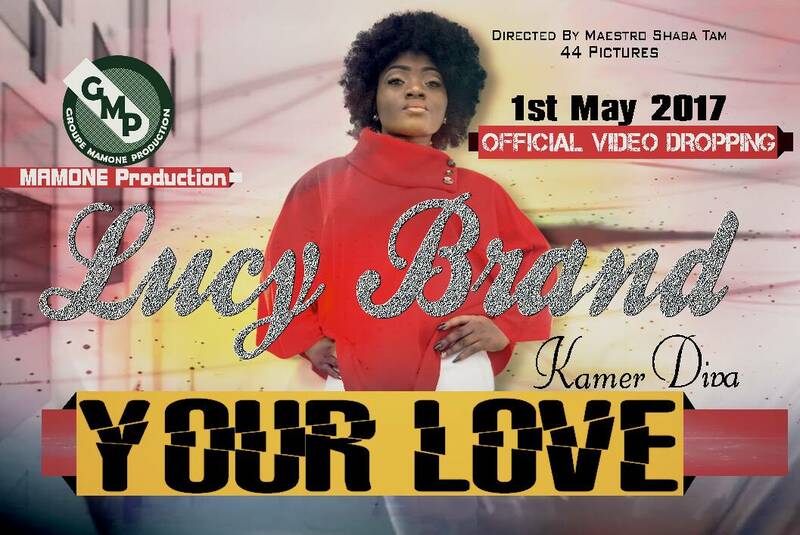 Nexdim Empire » Blog Archive » EXCLUSIVE: LUCY BRAND UNVEILS SIZZLING SINGLE “YOUR LOVE”. EXCLUSIVE: LUCY BRAND UNVEILS SIZZLING SINGLE “YOUR LOVE”. Sultry Afro-pop diva Lucy Brand has unveiled her sophomore tune dubbed “Your love” under group Mamone imprint. Lucy Brand the “Kamer Diva” made an emphatic debut under the label in November 2016 with “Mama Africa”, a thematic song for the African Women Cup of Nations held in Cameroon which received unconditional love from fans. Gorgeous, creative and full of unmatched charisma, Lucy Brand is gradually journeying to the platform of reputable artists in the urban music sphere. Her new single “Your Love” is a master-piece love tune for you to jive to. The video was directed by Shabatam. Ntembe Luciene Anyi (Lucy Brand) hails from Ngwo village situated at Momo Division, North West region. She is a level 300 student at the University of Bamenda. 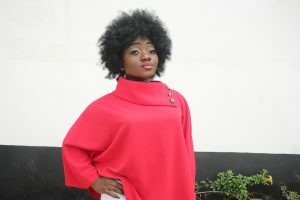 She is an Afro pop sensation under MAMONE production owned by Mochio Nempe Mathias . Lucy Brand is versatile as she can’t effortlessly switch from Afro pop to Dancehall, R&B and many others genres. “Your love” is one of the songs extracted from her rich repertoire to be divulged subsequently. LUCY is an uprising star with a passion for dancing and acting.